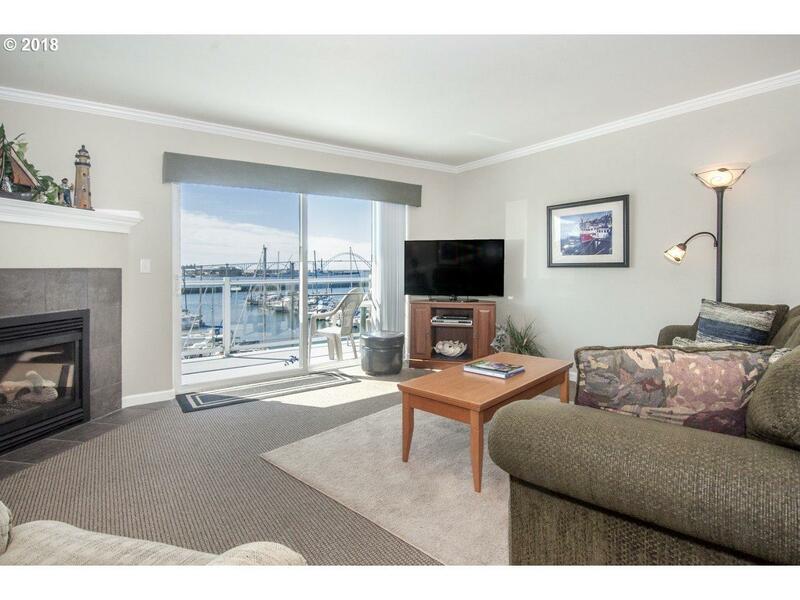 PANORAMIC VIEW FROM this premier condo on the bay, near restaurants, shopping, & attractions. 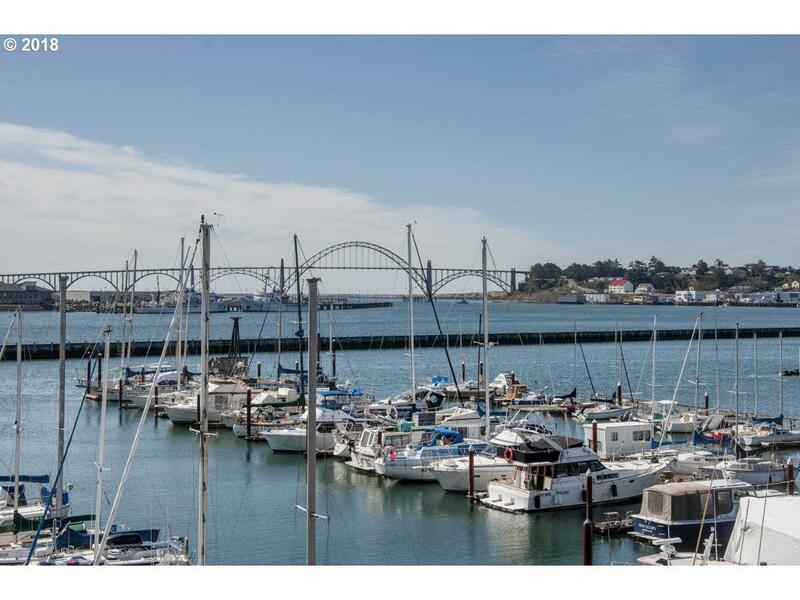 Watch wildlife, sail & fishing boats, NOAA & cargo & tall sail ships, the historic Yaquina Bay Bridge & ocean bar crossing. 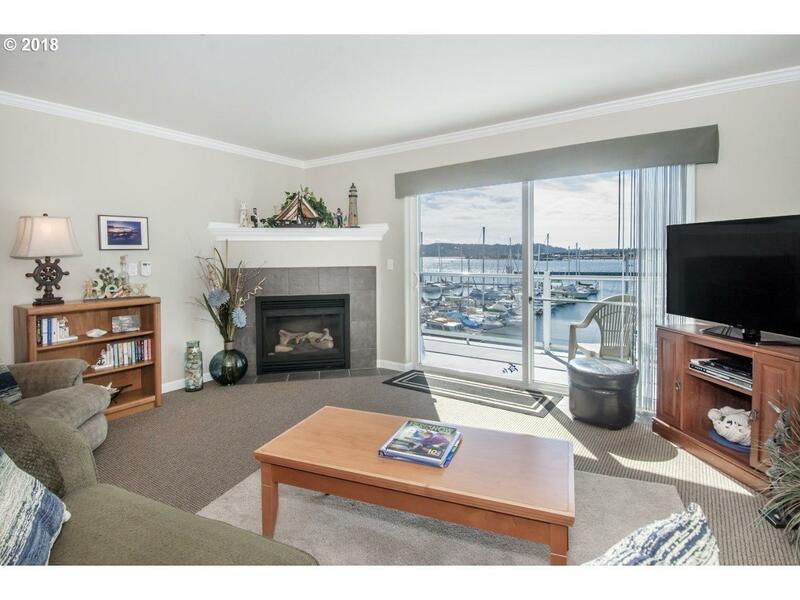 Top floor, no neighbors above, elevator, furnished, in optional rental pool. 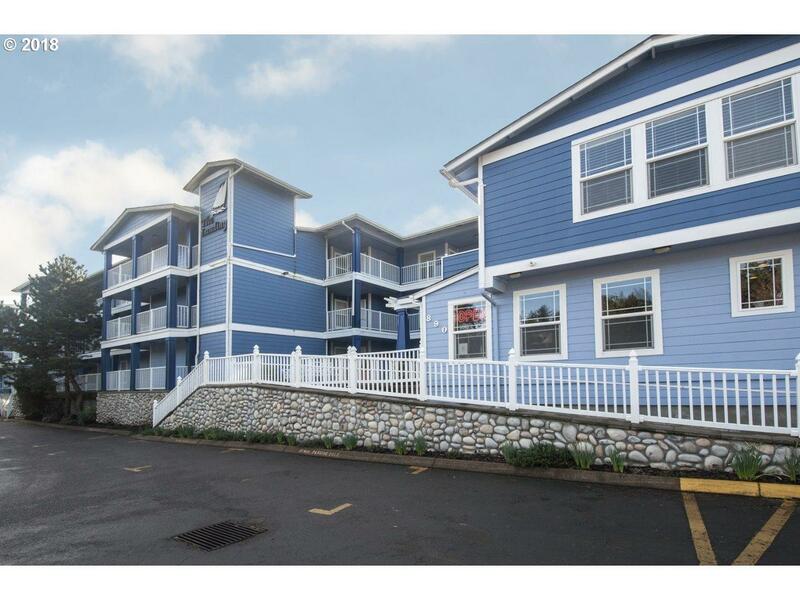 Exercise/community rooms, underground parking w/car wash station, 24/7 staff, low COA fees.